I may have gone a little over board with my latest bake off in preparation for the Easter long weekend.. 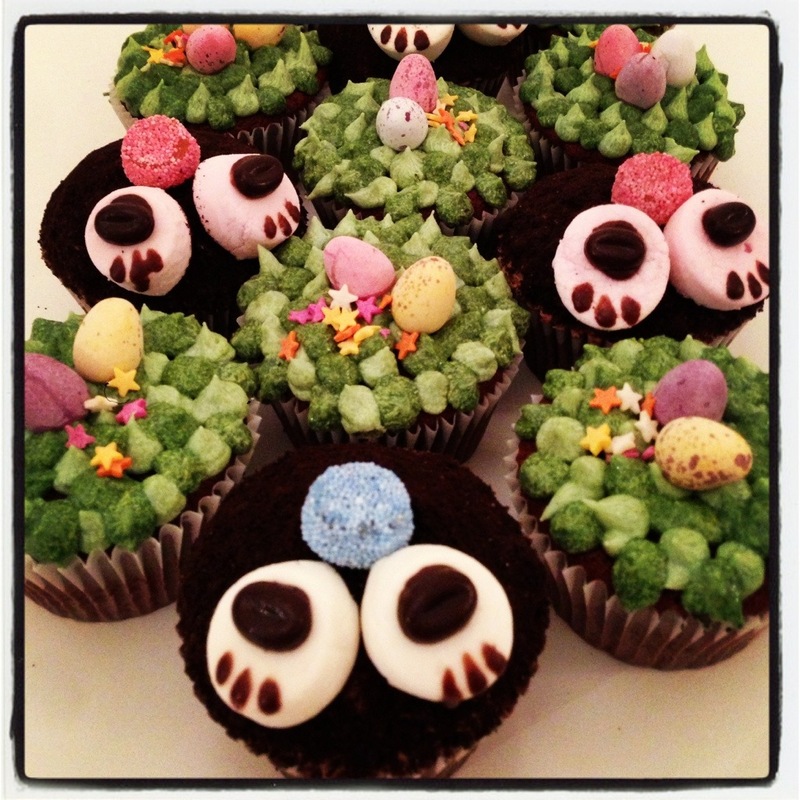 Here are my Bunny In The Hole Cupcakes! I hope this gives you all some inspiration to get cooking for Easter. Feel free to share your Easter wares. This entry was posted in Kitchen Creative and tagged bunny, Cooking, Easter, recipe by whysamiam. Bookmark the permalink.